Bloody Knuckles is the kind of movie where pulling together a coherent review from the seamless insanity it is will prove quite difficult. However, I will do my best to convey to you all just how fantastic this film is. Firstly, I try to avoid like the plague hyperbolic superlatives upon first viewing a film that I may lament later. Yet there are two such thoughts that came to mind with regards to this one that with further reflection seem to prove to be more and more true. 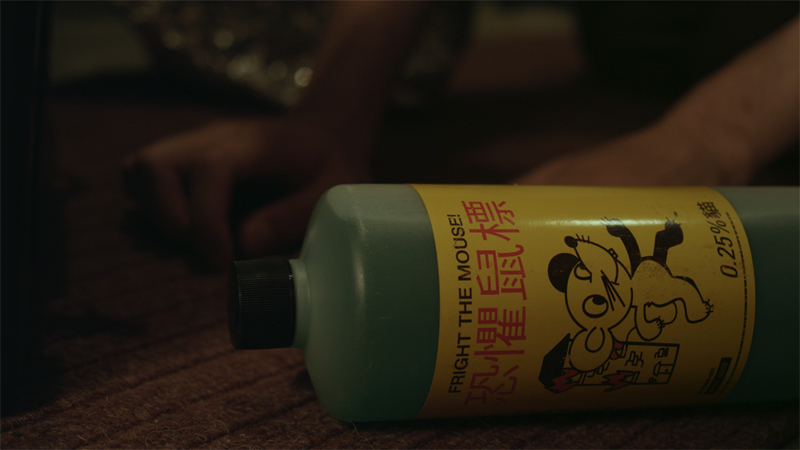 Firstly, it is the best satirical horror/comedy since The Stuff (1985), and in a more unique feat it’s the best film featuring an anthropomorphic severed hand I’ve ever seen. Bloody Knuckles tells the story of an underground comic book artist, Travis (Adam Boys), who believes no one deserves to be untouched if they’re fit for satirizing. 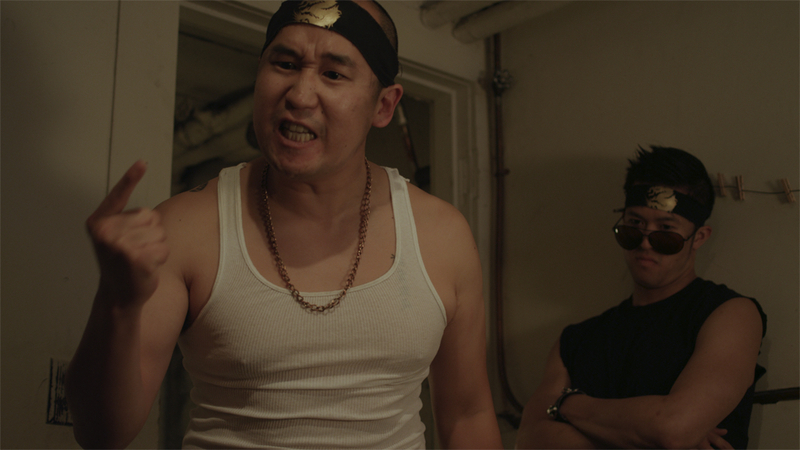 After lampooning a local crime boss, Leonard Fong (Kasey Ryne Mazak). He is then targeted, and has his right hand amputated forcibly. Depressed he thinks he will never draw again until he gets an unexpected visit from his hand! The teaser of the film sets it up beautifully and my word the song choice for the opening title sequence is inspired (I will not spoil it). It’s a song that works twice as well if you know it but still fits regardless. Next there is through the course of this film one friend who cam to mind who I would recommend it to (and did), and one person I would want to screen it for (and I hope to). In terms of humor it is quite funny. It’s Silly, vulgar, and with a message not unlike Kevin Smith’s films. I nearly laughed through the last scene based on one joke alone. Yet even with all the irreverence to be found in the title it is also a tautly structured gem. The horror and superhero elements on point; circles closing, left, right, and center. Not only that but with silly gags the temptation to go off on a tangent can be huge. This film does not do that instead it features well thought out, useful, illuminating subplots.